Mega Math Giveaway, a Freebie and a Bonus! Last summer Deedee and I talked about how our District’s math curriculum just wasn’t cutting it. 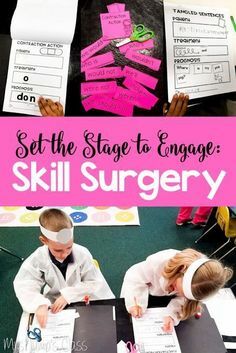 It wasn’t fun to teach and it wasn’t engaging for the kids. AT. ALL! Out of those conversations our math units were born. We are amazed at the growth we’ve seen in Number Sense and Problem Solving. These units make math workshop so much fun! We’ve had lots of feedback from teachers telling us that their students love the hands-on math lessons and activities. Deedee and I are pleased to have added our 8th unit to series. Unit 9 should be available within the next few weeks. The final unit (Unit 10) will be completed in May.We have the units available individually and in bundles. Click HERE to check out the First unit. Click HERE to check out the complete Bundle. Here are some of the photos from the unit. Our math vocabulary word wall. 1. Fluency cards and task cards. 2. Number bond fluency cards. 3. Stored in a basket by my desk. 4. Skip counting cards and Base 10 fluency cards. Because there are so many fluency cards, Deedee created a little spinner to add a little fun to this daily routine. You can grab it for free by clicking on the image below. FB Fan Freebies File can not be seen from a tablet or mobile phone. LOTS! and LOTS of hands on learning! FB Fan Freebie File can not be seen from a tablet or mobile phone. How would you like to win a boat-load of math resources? 2. If Ya Got a (Word) Problem, Yo! I’ll Solve It! 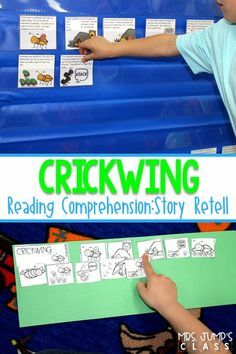 « Insect Learning Fun, Freebies and a Sale! Some great ideas. Thanks Deanna! Love, love, love your ideas and creativity! Mostly, your passion for teaching children! I want to visit your classroom! This looks great. I have been so happy with other units I have purchased. I am just curious what curriculum you are using right now. We are using enVisions – a CC aligned curriculum. I have components that I must use when I teach and it takes a while to do a lesson. The problem is I don't think it is appropriate at the kindergarten level. It needs to be more exploratory and hands on. I also saw an old post you did of your lesson plan template. You have a very nice schedule. I wanted to see how much time you spend on math and literacy centers. I know I read a post a while back, but I don't know how to flag them to go back to them – ugg! Anyway, how often do you switch out your literacy or math centers? I really do enjoy/rely on your blog and a few others. You are helping to mentor a whole bunch of us!! Thanks! Hey Deanna, I love your math vocab wall. Are you and Dee Dee selling just the vocab cards? Thanks. 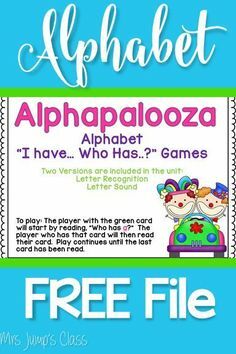 Hi Ashlen, We don't have them listed separately at this time but I will check in with Deedee and see what she thinks about listing them with the fluency cards. Thanks! This is my first year of teaching kindergarten and I am so glad I found your units! I wish I had found them much earlier!!! 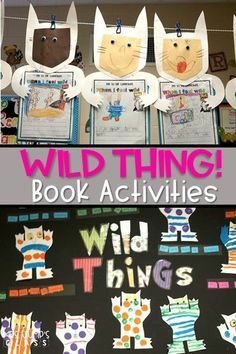 Thank you for taking the time to create such engaging activities…my kiddos LOVE them! Thank you so much. We are so glad you like them! You nearly survived your first year of Kindergarten. The first year is the hardest!! It gets so much better after this. You are going to LOVE it! It is so amazing to find units designed by early childhood teachers be so comprehensive. I love that they touch different modalities. I really want to use this next year and we just got approval to put the politically driven publishers book on the shelf and look at how students learn and bring common core together for our age group. YAY!!! That is so great to hear. Thank you so much for the compliment. We really appreciate it! this is awesome, can't wait to use it all from day one with my kids!! Wow! These look like incredible resources! Always enjoy stopping by your blog for inspiration! Thank you for being so sweet!!! Great product I'm excited about the vocab cards. Can you tell me if the fluency cards are a part of the Units or available separately? Hi Melissa, The fluency cards are part of the units. We add new cards with each unit. Thanks! 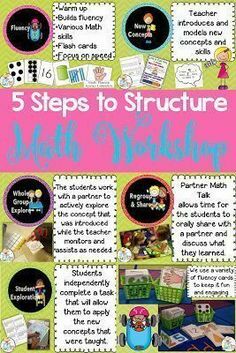 As a Math Coach, I can't wait to add these to my repertoire for working with Kinders! 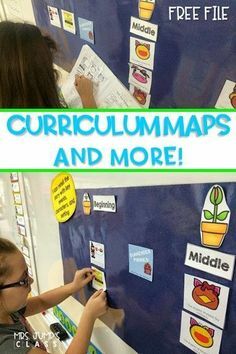 These are some great resources!!! HI Denise, We will be creating the first grade ones this summer. Thanks! I love the interactiveness of all your products! The Math focus wall is AMAZING! 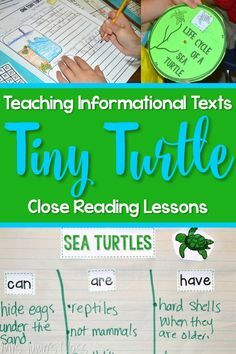 These are fabulous resources. We use AVMR in our school district and this follows a lot of the same philosophies! I love the math word wall and the fluency cards! Thanks for sharing your creative ideas and activities!